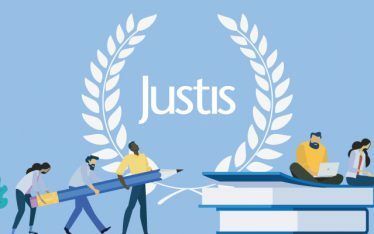 A huge thank you to everyone who came to our very first Justis Academy earlier this week. 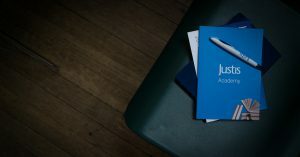 In case you missed it, the Academy is a half-day course in practical legal research skills delivered in partnership with Ruth Bird, former Bodleian Law Librarian at the University of Oxford, and Emily Allbon, creator of Lawbore and Senior Lecturer at the City University London. 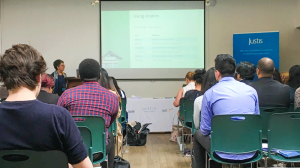 As the first event of its kind, we were keen to get feedback so we can make sure the Academy best suits your needs – so thank you to all those who provided detailed comments.